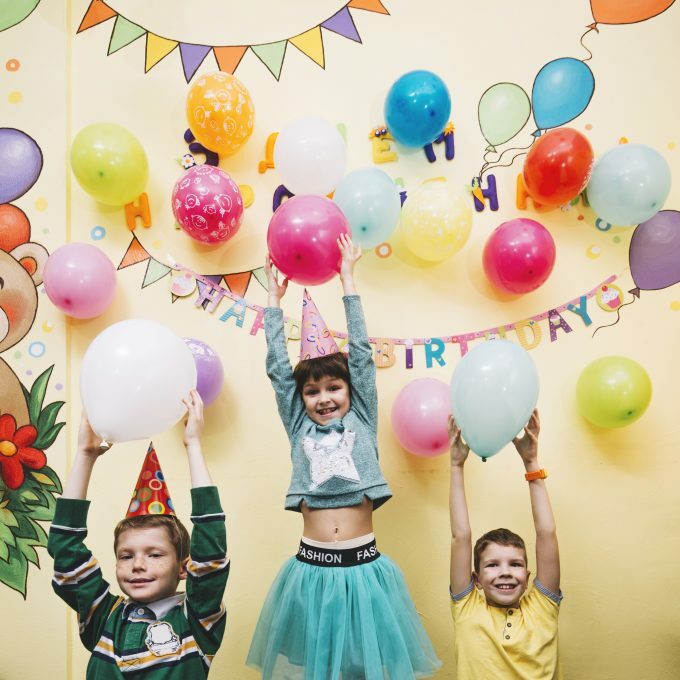 Throwing a birthday party for your children can be fun to plan and experience the big celebration. You want to make it a great day for your child. It’s likely you also want to keep it to a minimum on the spending too. You can easily throw your child an awesome party without breaking the bank. 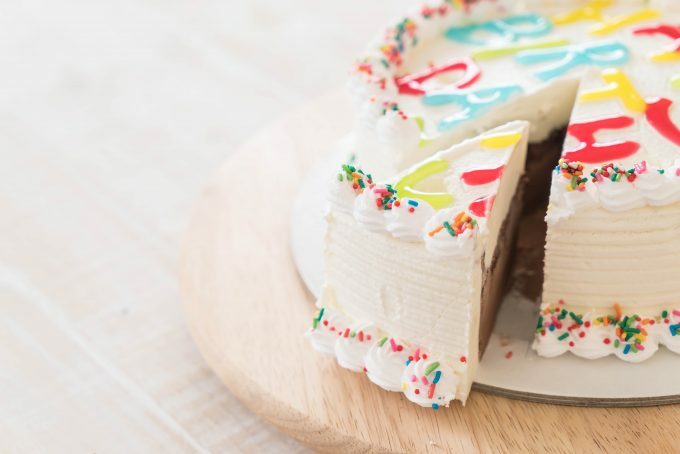 Check out these clever cost-cutting ideas and sticking to a budget for your next birthday bash! Planning your party during a specific time of day might sound a bit weird, but actually can save you some money. Schedule your party between 2 p.m. to 5 p.m. This time period is after lunch and before dinner, which likely guest will not expect a full meal. If you are planning to get birthday supplies for the party, you should start hunting early for the supplies. It will give you time to look for items that you can save on instead of running around last minute and stop you from buying overpriced items. Some great stores you can get party supplies at with deals year around is Target, Dollar Tree, or a 99-cent store. There are many online DIY tutorials that will help you step by step to create crafty and fun themed favors for the guests. Doing a DIY favors can be fun and save you the costly goody bags. Be sure to pick something that is related to the theme of your party. If you aren’t up for hosting at your own place, then take a look outside of your home. Do some shopping around your local area to find the most costless place to host your party. You might even consider a venue to do the work, which can save you time and money! Instead of spending on buying paper invitations consider a free electronic invitation to send to the party guests. Opt out of spending money on ordering a birthday cake if you feel like experimenting. You can find a lot of step by step homemade birthday cakes online. Check out a search engine and get searching. You just might find a themed DIY birthday cake for the party you are planning. If you have two children that have a birthday close together consider having a dual party. The same idea can be used if your child’s friend has a close birthday too. Ask the other mom about the idea and you can split the cost and responsibilities of throwing the big bash. 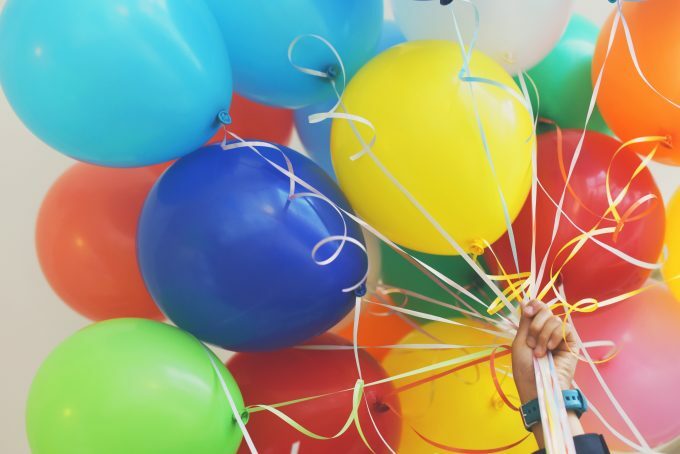 If your child is little you can easily save money on skipping a traditional birthday party. You can even go for something smaller like a day out for a picnic to celebrate with the family on their big day.